First Greenway pedestrian bike bridge across the Saluda moving ahead. West Columbia City Council approved moving forward to full design on September 21, 2015. 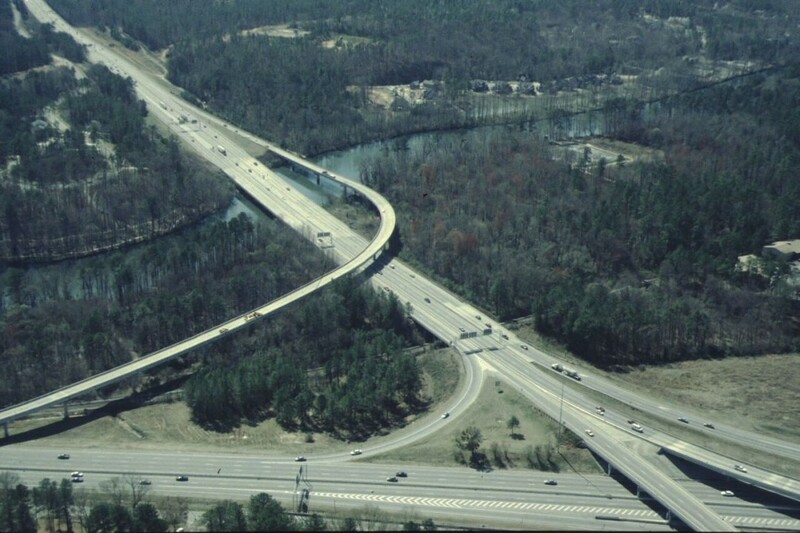 Bridge will link Lexington and Richland Counties. Funding is provided by the South Carolina Department of Transportation and the City of West Columbia.